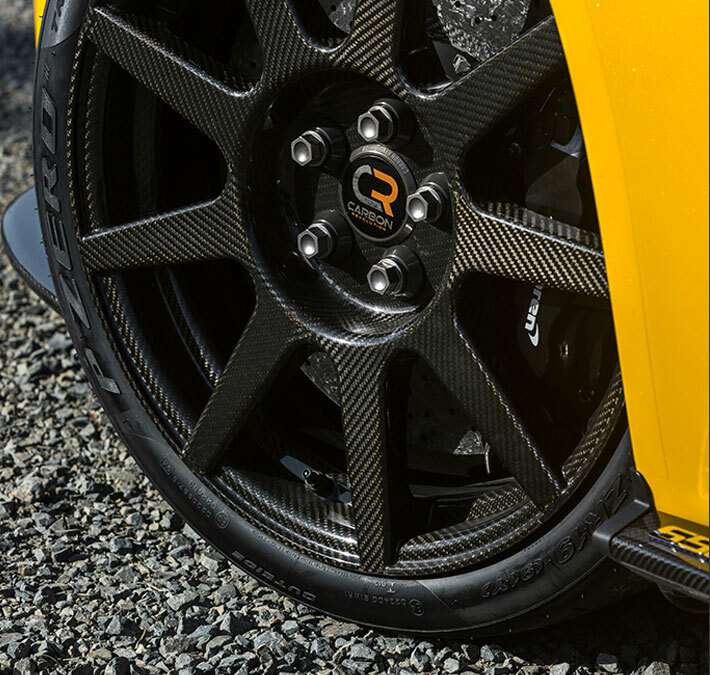 Carbon Revolution produces the world's only one-piece carbon fiber wheel: the most technically advanced wheel on the planet, and one of the most advanced lightweight technologies on any car. A great car deserves the best wheels. The Carbon Revolution engineering team has many years of experience with composite technology, with decades of experience in Aerospace and Automotive Design. 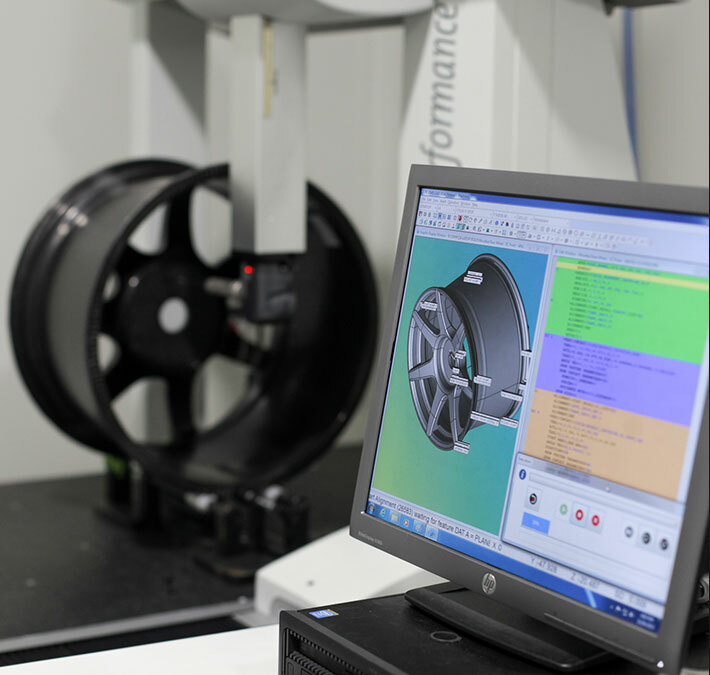 Our Engineers employ cutting-edge computer modeling tools to optimize the composite structures to very precise specifications, ensuring the wheels improve vehicle performance. 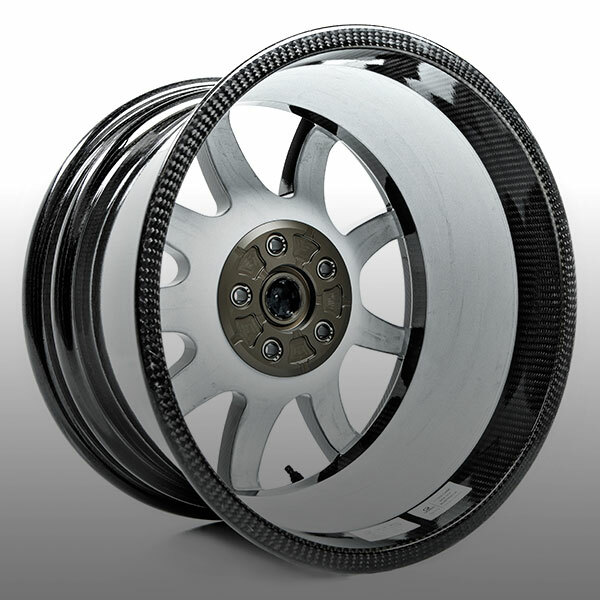 Carbon Revolution uses Virtual Product Development, with computer models able to simulate wheel durability and stiffness. Manufacturing options can also be investigated, as well as analysis of weight and moments of inertia to forecast performance for the product development team. Once the final design concept has been selected, the wheel is optimized through the use of Finite Element Analysis (FEA) to allow the design to be optimized. This advanced tool makes it possible to simulate demanding on-vehicle conditions: such as during hard cornering or perhaps driving over a curb. The goal is to get the wheel design right the first time and to accelerate the testing and validation process. If the wheel does not perform as expected during the FEA simulation, the designers and engineers can easily modify any aspect of the wheel and repeat the test. 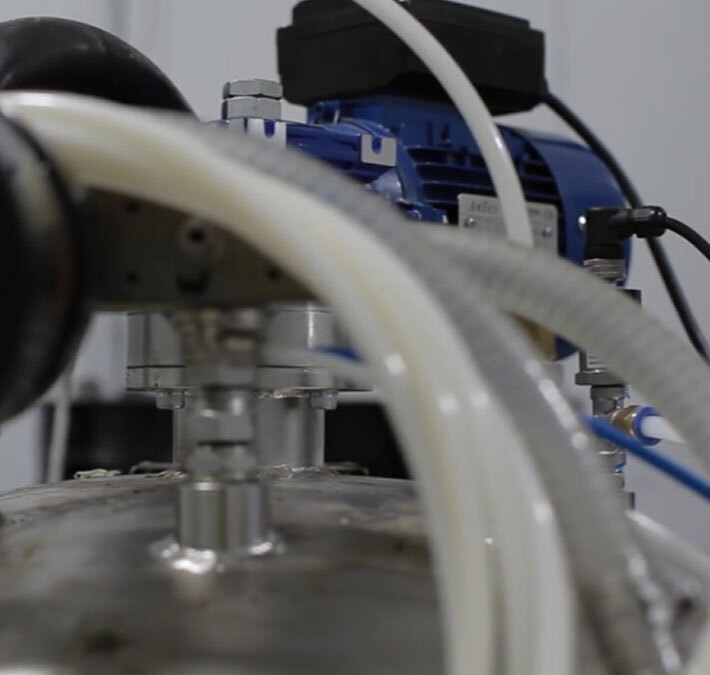 This is done before any physical parts have been created, eliminating tooling and prototyping rework costs, and helping to ensure the final product performs exactly as the engineers intended. 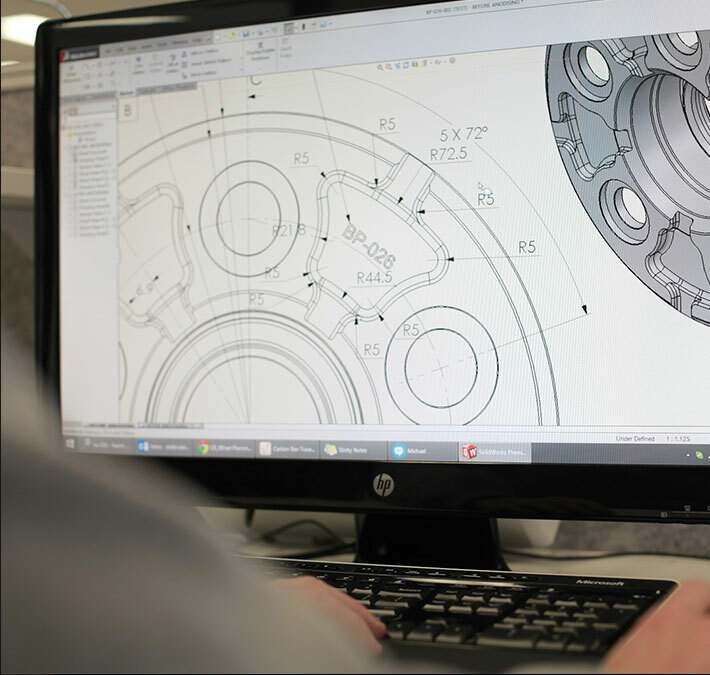 Once the product development team has completed its task, three-dimensional CAD tools model the wheel geometry in exacting detail. Drawings are then created and released to begin the manufacturing process. Carbon Revolution has a state-of-the-art factory, which was purpose-built to manufacture carbon fiber wheels. This facility received ISO certification, allowing Carbon Revolution to become a Tier One supplier to the world’s leading automotive manufacturers. At the heart of the Carbon Revolution “Smart Factory” is the Radio Frequency Identification quality tracking system. Each wheel is fitted with an RFID chip, allowing the Carbon Revolution engineers to track every wheel throughout the manufacturing process and the wheel’s service life. The RFID system ensures 100% part tracking, allowing identification and verification of all material batches, processes, operators, checklists, processing data and end-of-line testing. The superior material properties of carbon fiber are reshaping the way we manufacturer and use many of the products around us. 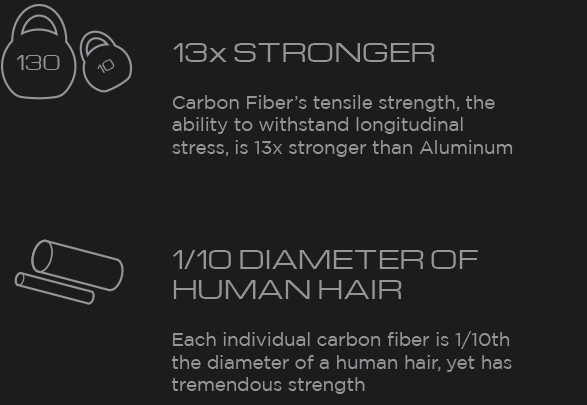 Carbon fiber is 13-times stronger than aluminum, and half its weight, for example. 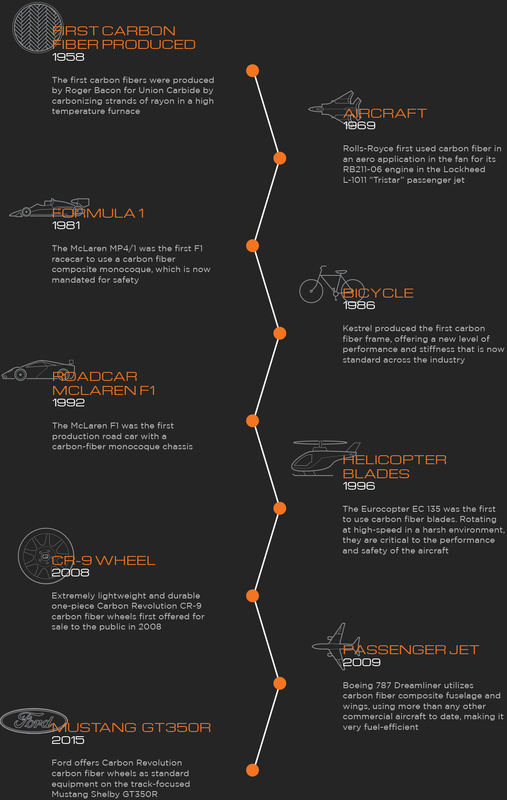 These amazing properties have reshaped the world of aerospace, and motorsport over the last decade or more. The material is now being used to transform the automotive industry to improve vehicle efficiency, comfort, and control. Carbon Revolution employs a proprietary “dry fiber” manufacturing process, allowing full control of fiber placement and material properties. Our research scientists are also working on the next generation of carbon fiber materials to continue advancing Carbon Revolution’s leading single-piece carbon fiber wheel technology. The proprietary and patented Carbon Revolution manufacturing process shapes and forms the carbon fiber into the complex internal structure of the wheel. 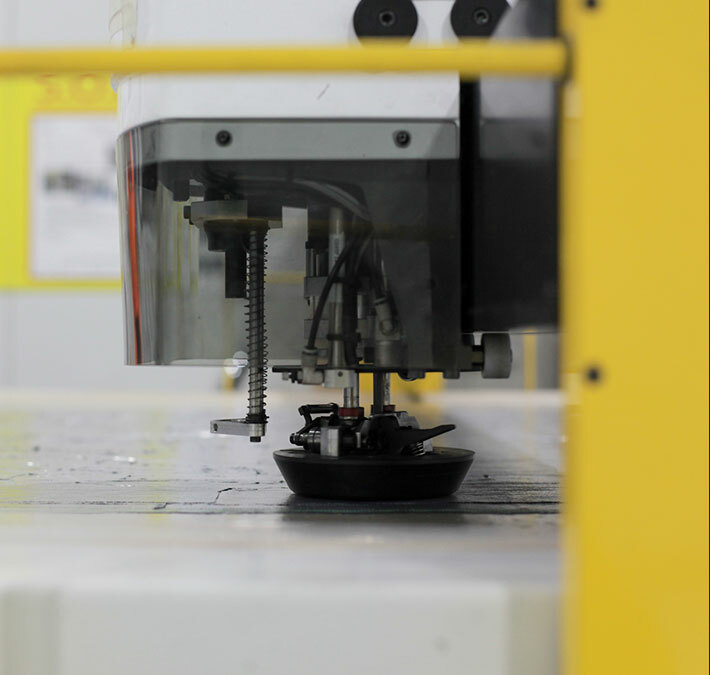 Automated operations result in high-volume, precision fabrication of the carbon fiber preforms. The preformed carbon fiber components are then quality checked and assembled into the tool, in preparation for resin infusion. 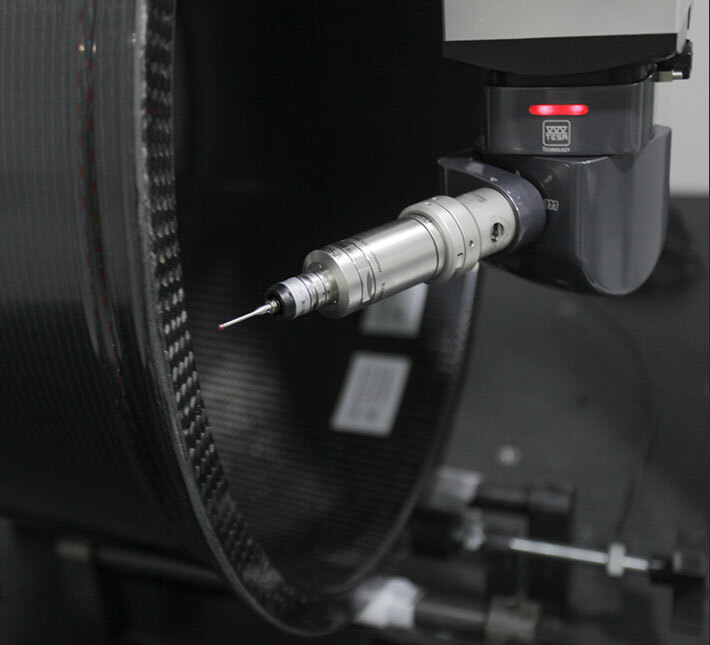 Once the resin is injected into the preformed carbon fiber components, a total of 161 checks and measurements are made before the wheel can be removed from the tool. Our computers use state of the art measuring instruments to control temperatures, pressures, and hundreds of other processing parameters. The one-piece carbon fiber wheel then emerges from the patented tooling, ready for final machining and additional quality checks. Finally, the wheels are ready for final inspections, with a further 181 checks and 2000 measured data points made to every Carbon Revolution wheel. Once completed, the machined wheel is coated, assembled and prepared for shipping. Every wheel also completes a three-dimensional CT X-Ray scan and inspection. Every step in the measuring and checking process is tracked and logged by the RFID chip. This certified quality process is highly repeatable and controllable, enabling Carbon Revolution to supply Ford with carbon fiber wheels as standard equipment on the Mustang Shelby GT350R, for example. In order to shield the wheel from the extreme brake temperatures generated during track use, Carbon Revolution turned to aerospace technology. For decades ceramic coatings have been used to treat aircraft engine components, such as turbine blades, which are also subject to extreme heat. Using similar methods, Carbon Revolution developed its own ceramic Thermal Barrier Coating (TBC) using a multi-layer, proprietary formulation that creates excellent thermal resistance. This coating is applied to the inner wheel barrels and to the back of the spokes using a plasma arc process to liquefy the ceramic material. The result is a thin, ultra-tough coating that reduces wheel temperatures and allows continuous track use by even the most aggressive drivers. Carbon Revolution subjects its carbon fiber composite wheels to the highest testing standards to ensure the products are extremely strong and durable for extended use in harsh weather, for motorsport applications or simply commuting. Just like the safety cell of a Formula 1 carbon fiber monocoque, the Carbon Revolution CR-9 wheels are engineered to withstand impacts. Our impact laboratory tests are designed to simulate impacts from potholes and curbs, using a calibrated striker to verify the strength of the wheel design and quality of manufacturing. To ensure Carbon Revolution wheels can go the distance, and continue to perform after hundreds of thousands of miles, we use the most advanced wheel testing methods available. The BIAX testing fixture, for example, is capable of simulating any type of driving conditions, from the extremes of the Nürburgring Nordschleife to road profiles from around the world. Laboratories are able to provide the ideal environment to create repeatable tests, but real world situations always provide the final validation. Subsequently, Carbon Revolution has conducted vehicle testing for potholes and curb strikes, as well as extended durability testing on tracks and roads around the world. Wheels are certainly one of the most important components for vehicle weight reduction, being a critical component on how a car performs and feels. 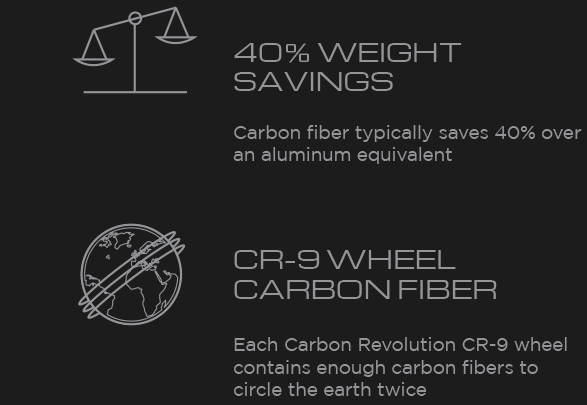 The unique properties of carbon fiber – lightweight, high strength and stiff – result in the Carbon Revolution CR-9 wheels providing a remarkable performance improvement; making the world’s best cars better. ACCELERATION & BRAKING — Less weight means less work, with lightweight wheels reducing the rotational inertia of the drivetrain components. A simple swap to Carbon Revolution wheels will reduce unsprung weight, while generating better acceleration and deceleration. The improvements in lap times seen on the racetrack from fitting lightweight wheels would require significant engine upgrades in order to achieve the same results. COMFORT — The Carbon Revolution CR-9 wheels are significantly lighter, yet able to maintain superior stiffness. 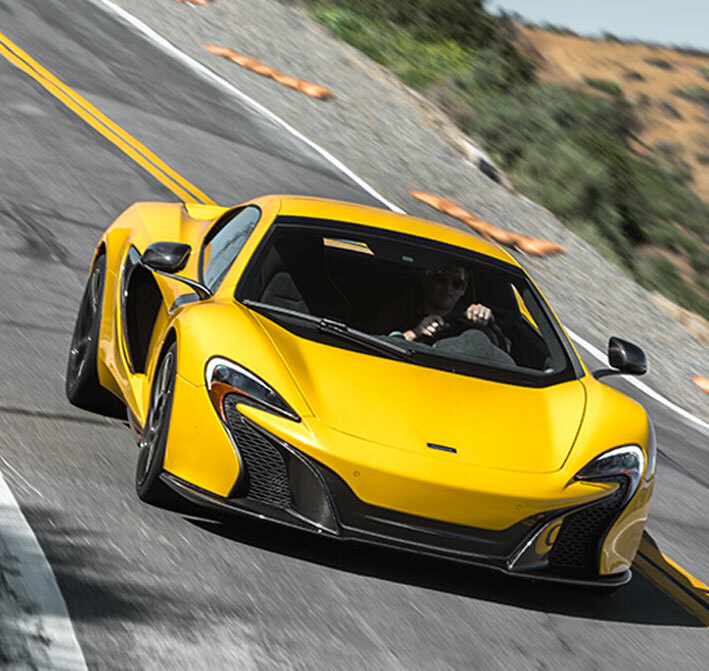 The unique material properties of carbon fiber allow it to damp vibration, which reduces road noise and refines ride comfort. 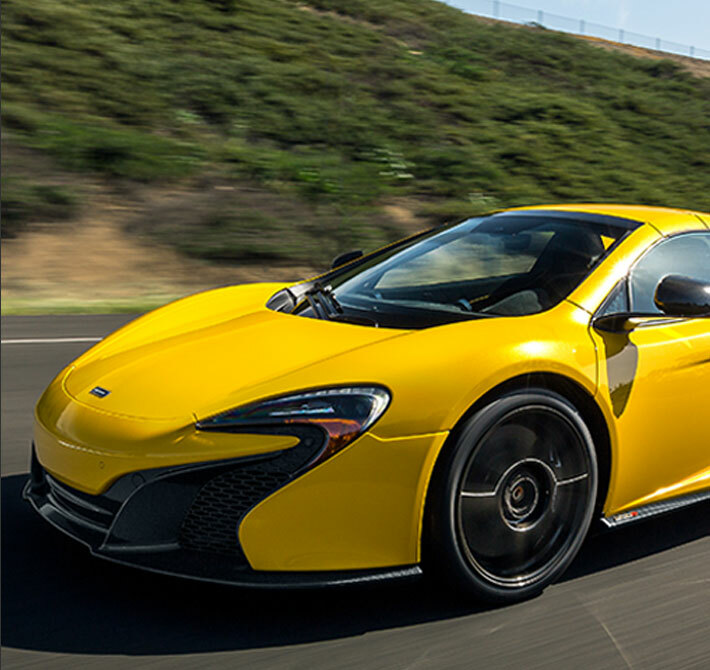 DYNAMICS — Lightweight Carbon Revolution wheels will enhance the suspension’s ability to maintain contact with the road surface, improving traction and driver control. Through a significant reduction in wheel inertia, the steering feel and chassis response is also quicker and sharper, making the car more predictable and controllable.